Mirror polished stainless panel fills entire C5 Corvette open exhaust area - not just the "black" hole between the tips. 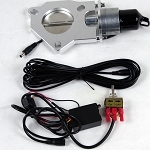 If you are looking for a quick and easy way to spice up your C5's rear end, then you are in the right place. 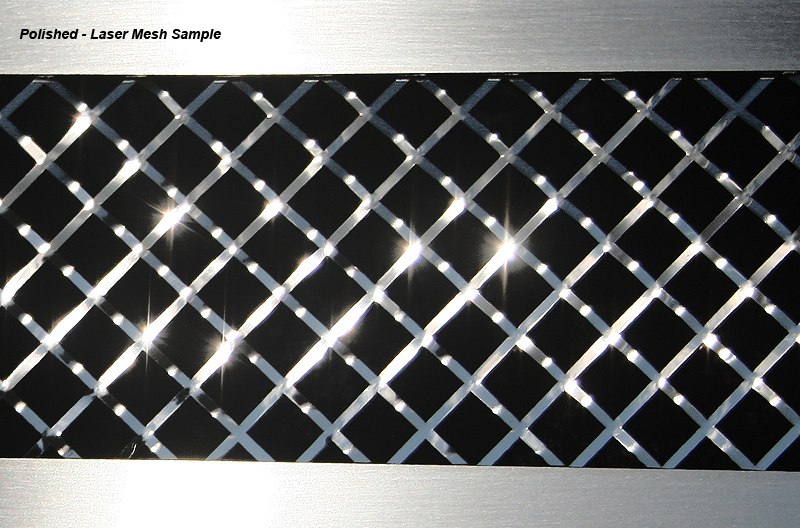 Laser mesh components are constructed of premium 304 stainless that is perfectly laser cut into a precise diamond mesh pattern and then hand tooled to achieve the greatest sparkle and glitter. 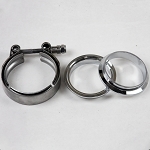 The diamond finish is NOT the common wire mesh found in other accessories of this type. Easy Install! These "all stainless" accessories will never tarnish, pit or lose their luster. 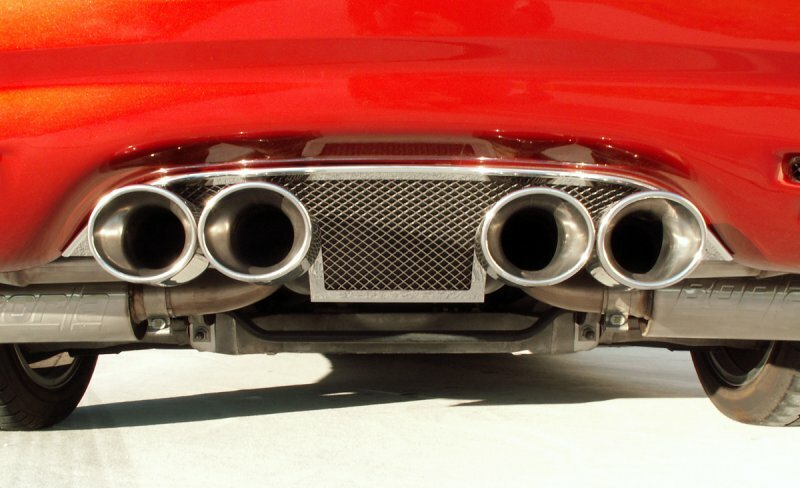 Fits all 1997-2004 Corvettes with factory exhaust. 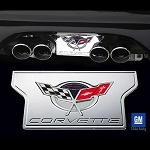 Dress up your 1997-2004 Corvette rear exhaust panel with your choice of C5 emblem, 50th emblem, or Z06 emblem of your choice. Must order separately.